Our aim is to make your experience of buy-to-let property investment as straightforward as possible. Nothing gives us greater satisfaction than seeing customers succeed in property investment and achieve their financial goals. Helping people who are taking their first steps into property investment or looking to build-up a investment property portfolio is our specialism. And as very experienced buy-to-let property investors ourselves we really understand what’s involved and how best to help you get started and develop as a property investor. We will work closely with you at every step of your property investing journey. We’ll take care of ALL the hard work on your behalf from finding high yielding buy to let properties with excellent growth potential and managing the sale through to finding tenants and ongoing property management. We identify your needs, what you want out of life and how you can achieve this through property investment. We find high-income producing, buy to let properties in major UK cities with excellent growth potential. We identify ‘property hotspots’ before the masses drive prices up. Our properties are well researched, exclusive and off market. We negotiate the best deal on your behalf. We connect you with our mortgage brokers and solicitors. We progress the sale for you from start to finish. We find a tenant for your property. We manage your property for you. We help you sell or refinance the property at a later stage so you can take the equity out to re-invest. Shane has personally agreed and signed off over £500m of properties. In addition he has secured over 1,500 units for investors and has worked closely with most of the UK’s national house builders as well as banks and smaller private vendors. 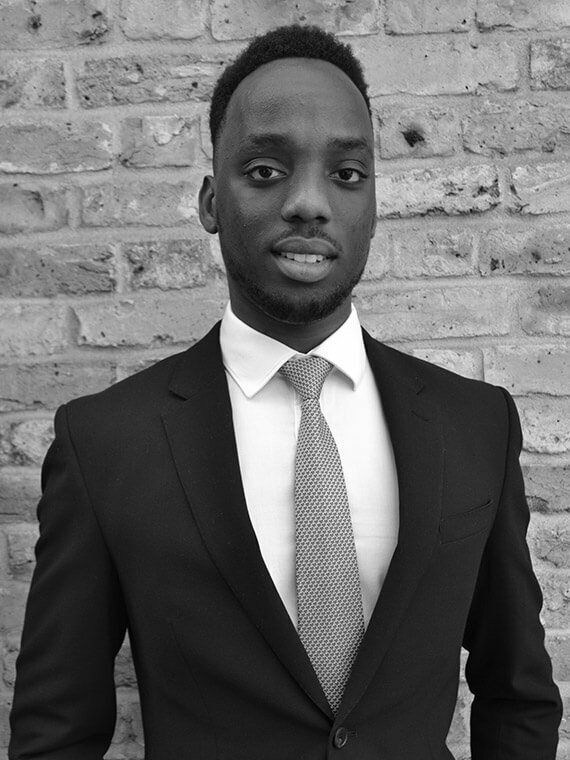 Shane studied in London, qualified with a LLB honours degree in Law and went on to complete the Legal Practice Course with Distinction. He gained invaluable experience in a solicitor’s firm before turning his hand to property investment. 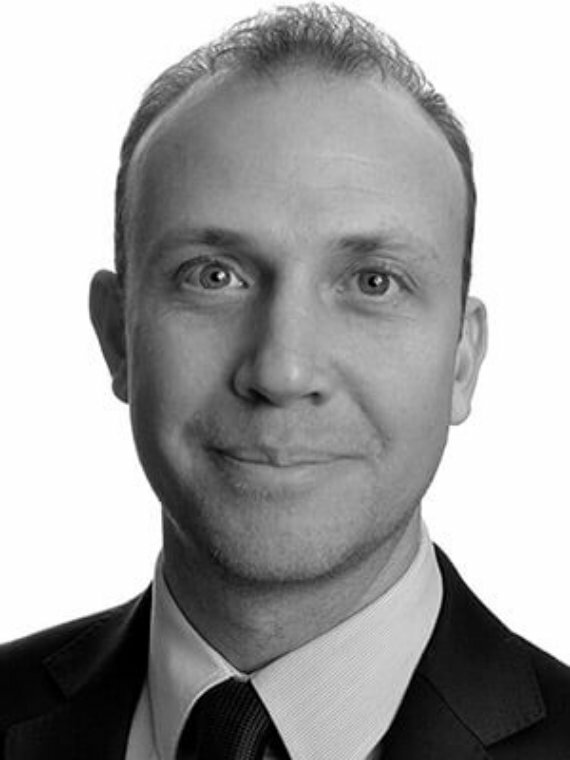 Over the past 10 years, Shane has earned himself the positions of Head of Acquisitions, Group Strategic Director and Managing Director working for variety of property investment companies. An established and very experienced mortgage consultant, Gavin can offer buy-to-let property investors a comprehensive service with access to a wide range of financing options from across the whole mortgage market. He is an expert at finding loans to meet customers’ specific needs and has worked with Castleriver and its sister companies over many years. Gavin and his team actively review the market for the best deals on a daily basis, taking time to understand the deals on offer and how they will work with a range of customer requirements. From initial contact through to completion he and his team take great care to help customers through the whole mortgage process – seeking to ensure all goes smoothly with a property purchase. Gavin is also able to offer advice on portfolio consolidation, remortgages, refinancing and releasing equity. 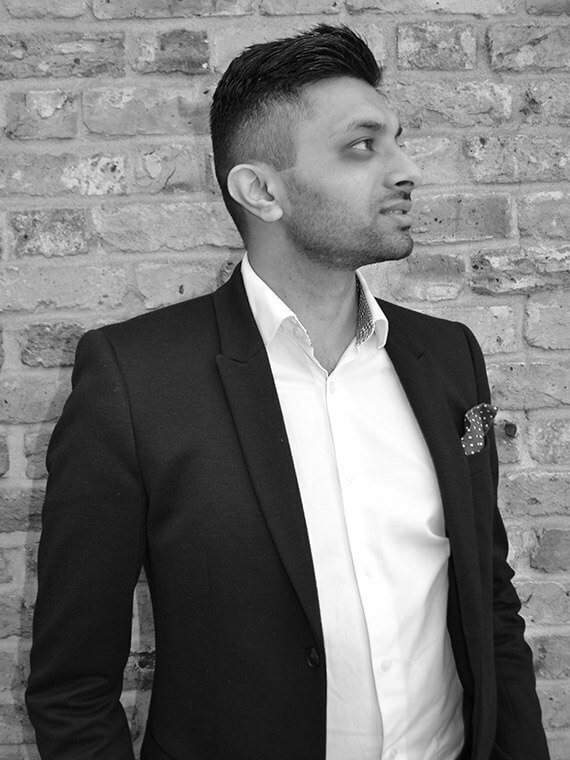 Selvan has been investing in property for more than 20 years and has a personal multi-million pound portfolio spread over America, UK, the Middle East and Far East. University. He trained as a Management Consultant at IBM in the late 90s and worked as a Stockbroker in the 2000s. 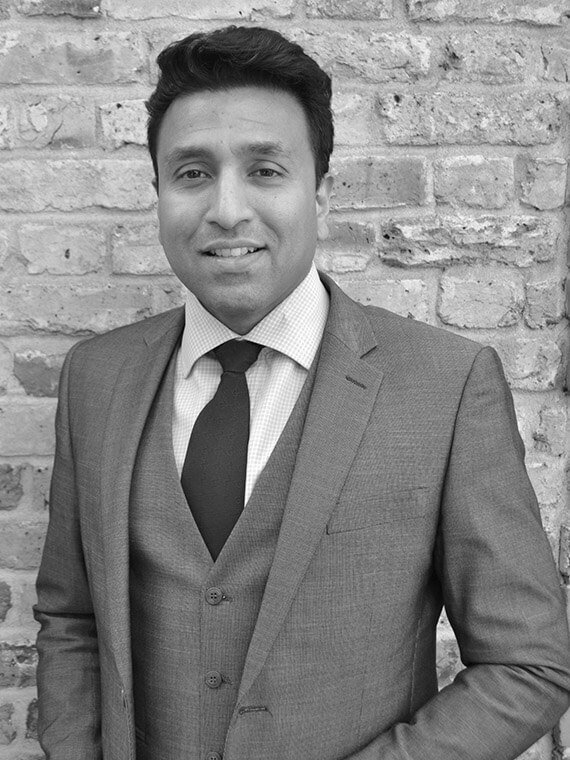 Currently Selvan owns businesses in the property and finance industries. Most of Selvan’s properties are in South London but more recently he has started to buy in the growth areas of the North of England. He believes in getting his investment property decisions correct from the start and has never sold a property from his portfolio. Selvan is a family man with a wife and son. He is also a keen traveller and has visited over 60 countries and is looking forward to seeing many more. Frank has over 20 years involvement with property investment – including building and managing his own extensive portfolio of properties throughout England. 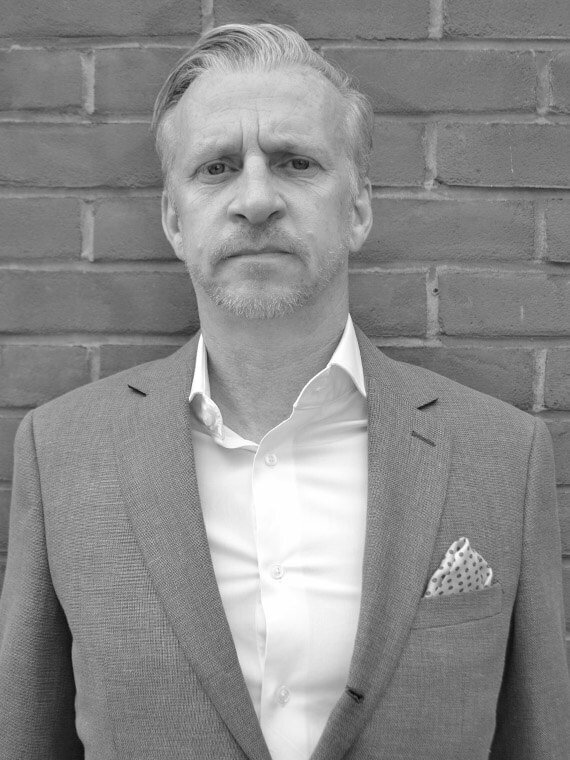 In this time Frank has amassed considerable experience of all aspects of property investment including sourcing buy-to-let investments, arranging financing and consultancy. He is a font of knowledge of all matters property investment related (and much else besides!) He now uses his expertise to the benefit of Castleriver customers to help and mentor them on their very own path to success building-up their own property portfolios. In fact much of Frank’s career has been spent helping people make the most of their finances as he has previously worked as a fully qualified financial adviser and wealth manager. Outside of work Frank is an avid sports fan (especially football) and a very keen golfer. He also has a deep interest in personal development matters. Before going into property Collins studied German and Business Management at the University of Kent. Skilled in sales, marketing and business development, Collins came to work with Castleriver after working as an estate agent sales negotiator. It’s now his job to find the great value buy-to-let investment deals by working with national developers and private vendors. Outside of Castleriver Collins enjoys travelling, reading, real estate and following financial market. 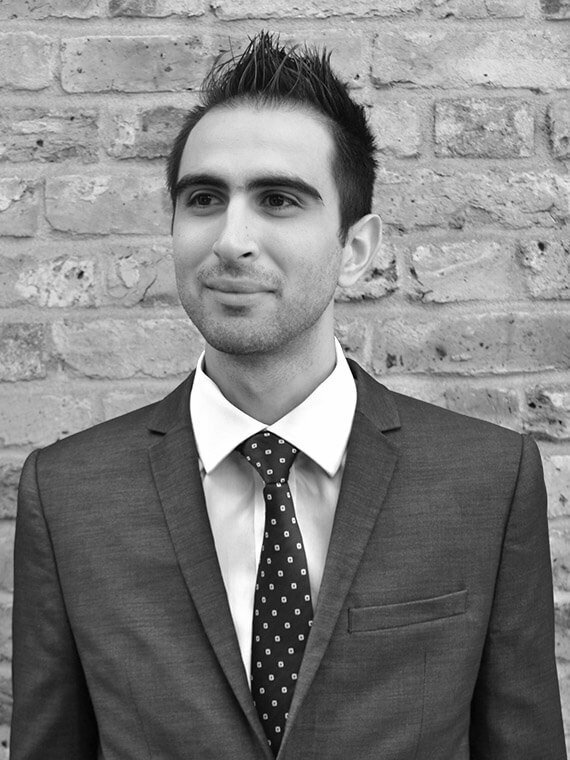 With a background in design and development, Mario started his career at Castleriver as a Digital Marketing Executive and takes care of Web Design, Graphic Design and Email Marketing. His job centres around usability and accessibility, website aesthetics, coding standards and UX, applying these aspects to each website, providing a seamless and user-friendly result for our clients. When asked what he does, though, Mario simply says he makes “websites people friendly”. Full of technical know-how, Mario is the go-to guy when the team is divided on the colour of a button. As a self-taught coder, he is not only intuitive with the functional aspect of a website but his eye for design is something that allows him to deliver solutions that are interactive and aesthetically awesome. There’s a safe chance you’ll find Mario voicing his opinion whether it was asked for or not.